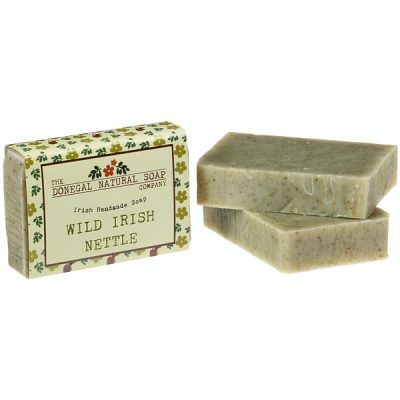 Donegal Natural Soap is made with a blend of moisturising vegetable oil and butters, tinted with roots and spices and scented with natural essential oils for an aromatherapy treat. 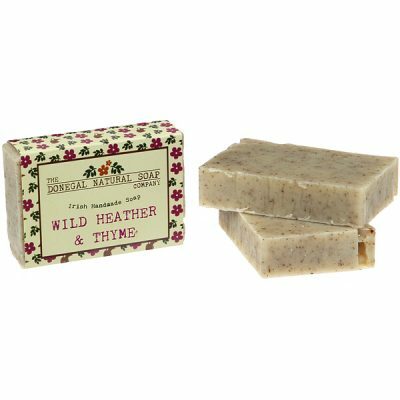 We don’t use palm oil, one of the most common oils found in most commercial and handmade soap today. This is because palm oil doesn’t have that much to say for itself in terms of skin benefits.